Samsung’s upcoming flagship smartphone is just around the corner, and as usual, we get plenty of leaks that the only thing left to do is to just make them official. 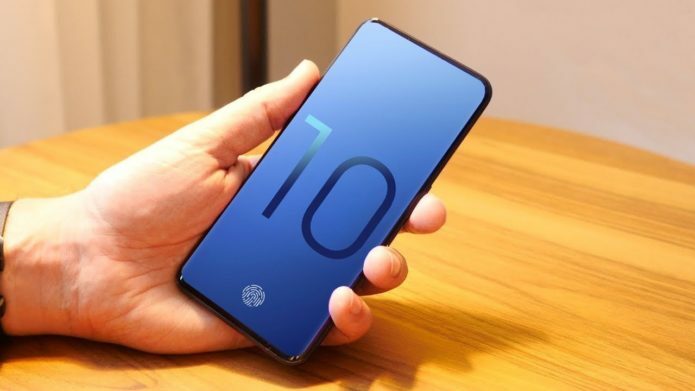 So before that happens, here’s what we know so far about the Samsung Galaxy S10 series. 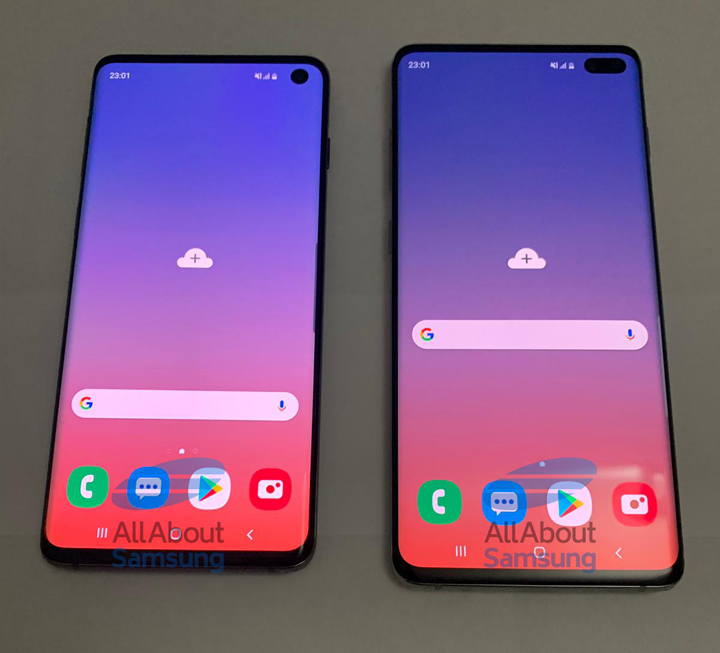 One of the earliest information we received about the Galaxy S10 is its new design for the display, skipping the tiny notch trend altogether and just went straight for the punch-hole design called the Infinity-O Display, as found in the Galaxy A3s / A9 Pro (2019).